EIGHT BUILT-IN REASONS TO BUY MARVIN QUALITY DOORS. Marvin® carries the most extensive portfolio of standard door sizes. It’s more than likely standard – not a custom size – at Marvin. 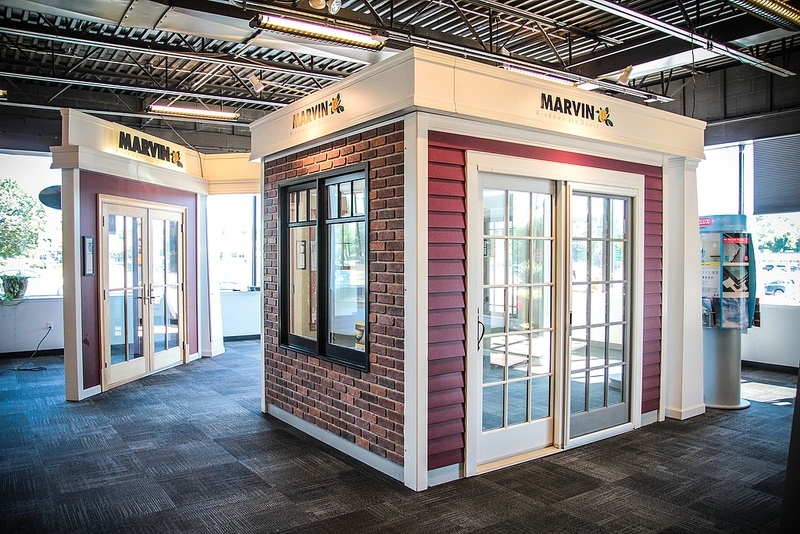 Marvin allows you to customize doors to your unique project needs with a wide range of styles, configurations, glass, colors as well as divided lite options. Marvin set the benchmark for smooth sliding doors with unique stainless steel rollers. Our swinging doors come standard with adjustable hinges that keep doors operating effortlessly for years. Our standard hardware is designed with an ergonomic feel and elegant finishes. Architectural hardware options that make a bold, beautiful statement are also available. Marvin innovations like Interior Shades (on the clad wood doors only) are built with the same quality and craftsmanship as our doors help make these doors the best you can buy. Concealed multi-point lock allows for a superb fit and finish. The Ultrex® Fiberglass and Extruded aluminum cladding meets the toughest AAMA 2605 standard. Unmatched Marvin quality down to the smallest details, handcrafted in America and backed by over 100 years of experience. We meet the customer’s desire for quality in every detail. 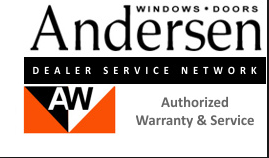 Having used several brands over the years, I have found Marvin windows and doors to be high quality and competitively priced, with excellent customer service. If you are considering vinyl windows, be sure to buy only top-quality brands in order to avoid the same problems you now have. It would be a poor choice to decide on price alone.